At the Sales 2.0 Conference in Philadelphia on March 16, hundreds of B2B sales leaders will gather to learn how to build a better sales organization. Speakers represent such companies as McKinsey & Company, PGi, Iron Mountain, and Selling Power. 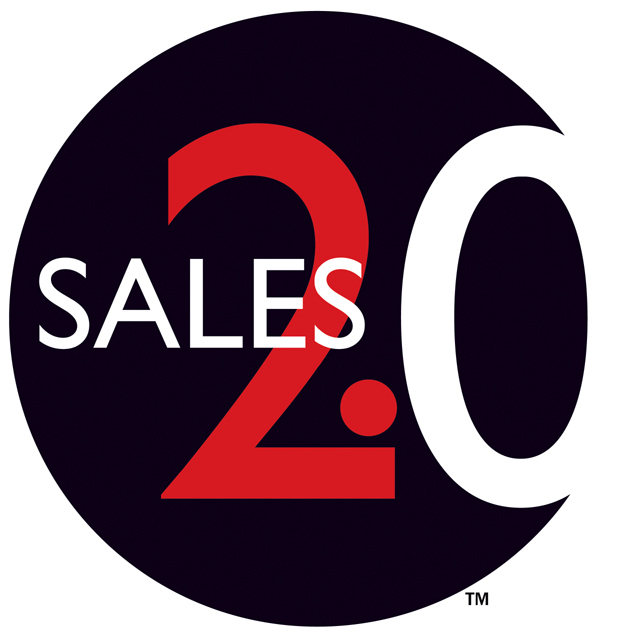 Sales Dot Two Inc., producer of a leading industry event series for B2B sales managers and executives, is pleased to announce that the Sales 2.0 Conference is scheduled to take place on March 16, 2015, in Philadelphia at the Ritz-Carlton Hotel. Early-bird registration rates are in effect until January 29, 2015, and can be found at http://www.sales20conf.com/Philadelphia2015/logistics.html. The event, which is centered on the theme “Building a Better Sales Organization,” will focus on technology, processes, and leadership initiatives that can help companies achieve long-term success and build a sustainable revenue engine. 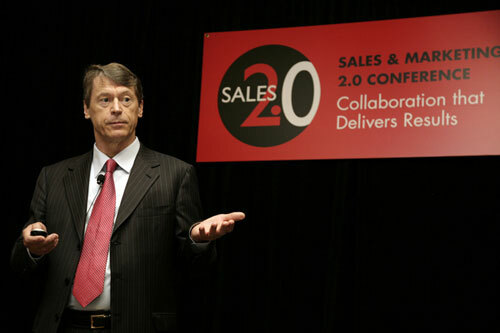 A full list of speakers and presentation descriptions can be found at http://www.sales20conf.com/Philadelphia2015/agenda.html. The Sales 2.0 Conference was hailed by Forbes magazine as one of the top 10 conferences entrepreneurs should attend in 2014.